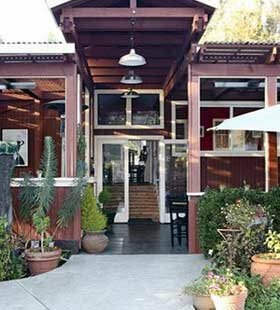 The mild climate and spectacular locale of Cambria have attracted some of the country's best Restaurateurs and Chefs so you can partake in exquisite cuisine of every genre. 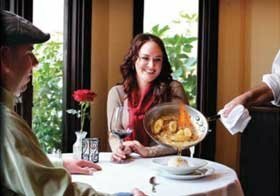 Whether a special indulgence for your anniversary, a unique wine pairing of Central Coast favorites or a quick lunch before a walk on the beach, you are assured a memorable dining experience. Indigo Moon serves modern American cuisine providing a dining experience that is tasteful and memorable to both locals and visitors. Specializing in fresh seafood, grass fed beef and fresh poultry, featuring the best of local purveyors and neighboring farmers. Bringing you distinctive tastes with a creative style that's unmatched. Hand crafted soups, sauces and phenomenal desserts add an extra touch to every meal. An extensive wine selection and attentive staff complete the perfect experience. come by for an elegant diner, a fabulous lunch or a champagne brunch in the heated garden or one of the indoor dining rooms. A Cambria landmark, featuring Breakfast, Lunch and Dinner. 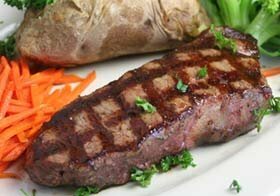 Linn's Restaurant is proud to serve locally raised Hearst Ranch beef on its extensive menu of comfort food classics. 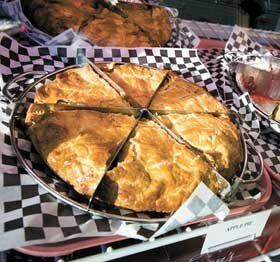 Traditional favorites like Linn's pot pies, fresh handmade soups, and Olallieberry pie have won the hearts of visitors and locals alike. These and many other farm classics will always have a place at Linn's, but Chef Matt Beckett has added his own touch of high cuisine to the dinner menu and nightly specials..
Intimate American/French influenced cuisine. 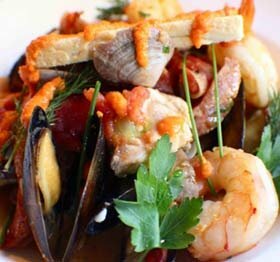 Locally sourced and seasonal produce, impeccable service and outstanding wine pairings have made Madeline's Trip Advisor #1 Rated Cambria restaurant again and again. Lunch and dinner featuring great food, charming atmosphere and friendly staff. Family friendly and outdoor seating available. Locals flock to this eatery for its prime rib, fresh seafood, huge salads, different and delicious sandwiches and homemade desserts. Lunch and dinner. Authentic - Wholesome - Surprising. From Crispy Vietnamese Spring Rolls, to Slipper Tail Lobster Enchiladas, Robin’s seasonal menus are prepared from scratch. The spacious garden setting, rustic nooks, and warm fireplace meshed with handcrafted meals that Robin's has become renowned for. 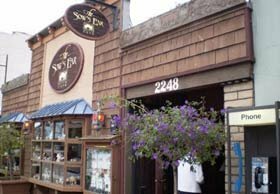 The largest selection of unique vegetarian dishes on the central coast. Something for every preference in a lovely botanical setting. The Sow's Ear is a favorite among the locals and repeat travelers from around the world. Come in to enjoy our cozy atmosphere in one of two fireside rooms. 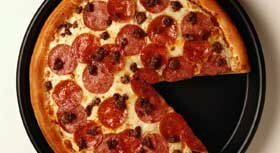 We offer gourmet comfort food, our fresh baked trademarked flower pot bread with every meal, and excellent service that you will not forget.